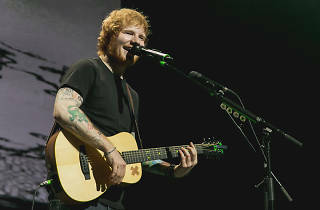 The Grammy Award-winner is set to dominate the stage at the National Stadium for one night only. 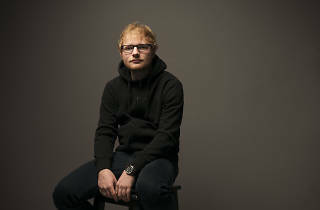 Expect a Perfect night as the Brit megastar charms his legion of fans with his trusty acoustic guitar and soulful vocals while crooning over folk-influenced (and a hybrid of mainstream pop and R&B) tunes from his latest studio album Divide, as well as all-time favourites from previous releases Plus and Multiply. 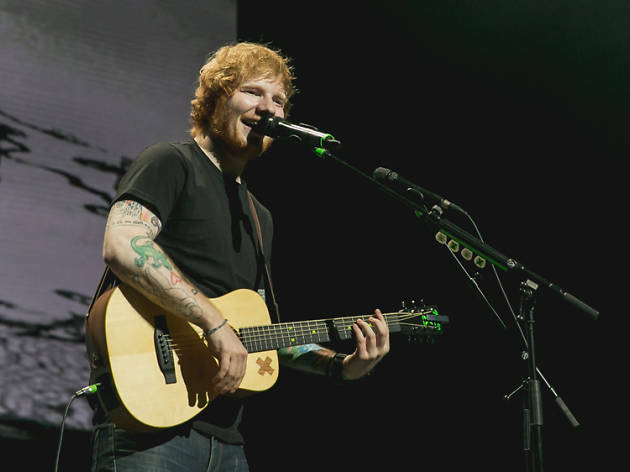 Sing to chart-topping hits like Thinking Out Loud, Shape of You, Castle on the Hill and Galway Girl.